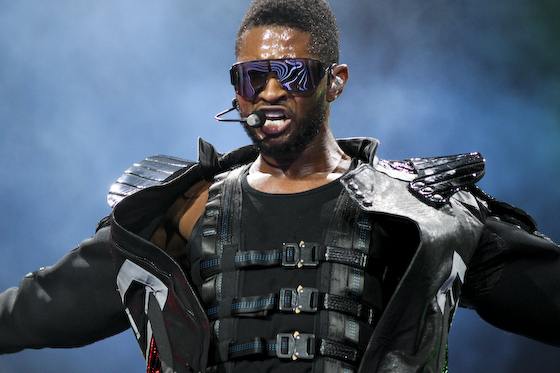 Usher Allegedly now infects two more woman and one man. Things seem to keep getting worse for Usher. It’s only been a couple of weeks since the world found out that he paid $1.1 millon in 2012 to settle a lawsuit after a woman claimed to have contracted herpes from him, and there have been multimillon-dollar lawsuits since alleging that Usher’s been passing out herpes here, there and everywhere. #Usher's accuser #QuantasiaSharpton spoke out at a news conference this morning with celeb lawyer #LisaBloom. She claims she's negative for herpes but still feels violated. Do you think Usher should still pay?! ?